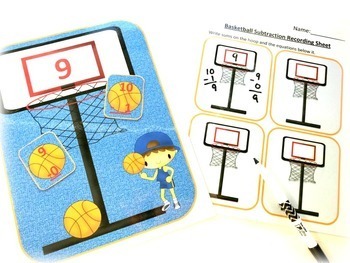 Are you looking for engaging basketball-themed math centers? 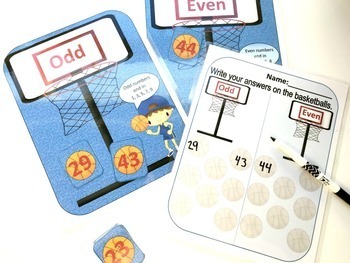 Do you want your students to have fun practicing addition and subtraction facts, odd and even numbers, and comparing numbers? 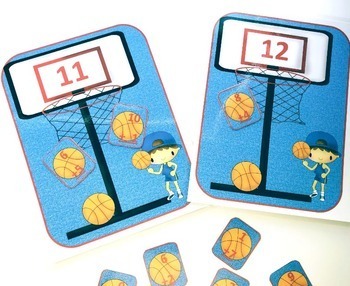 These 4 basketball-themed activities are easily differentiated by the cards you use. 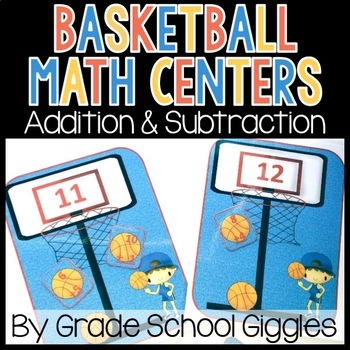 •	Look for the green star ⭐ next to my store logo and click it to become a follower.